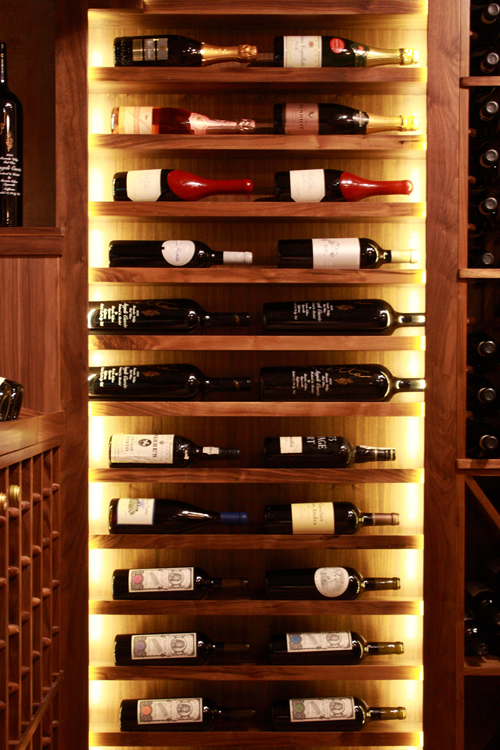 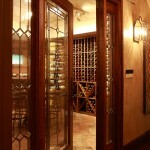 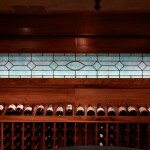 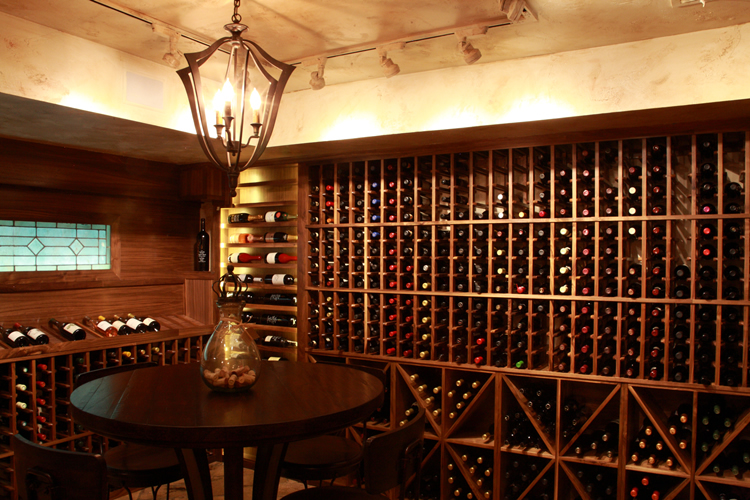 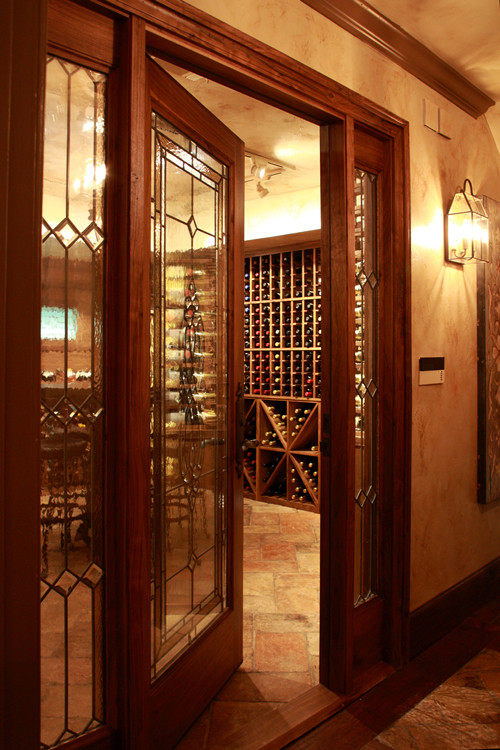 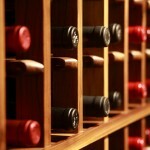 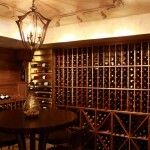 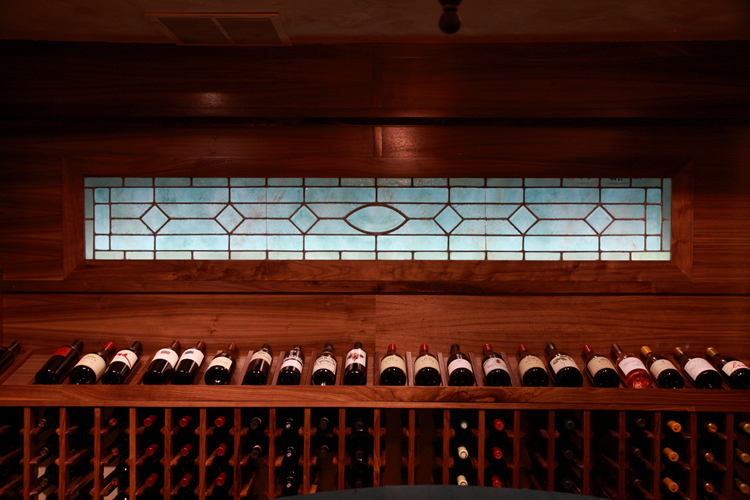 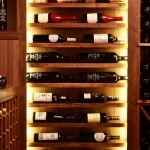 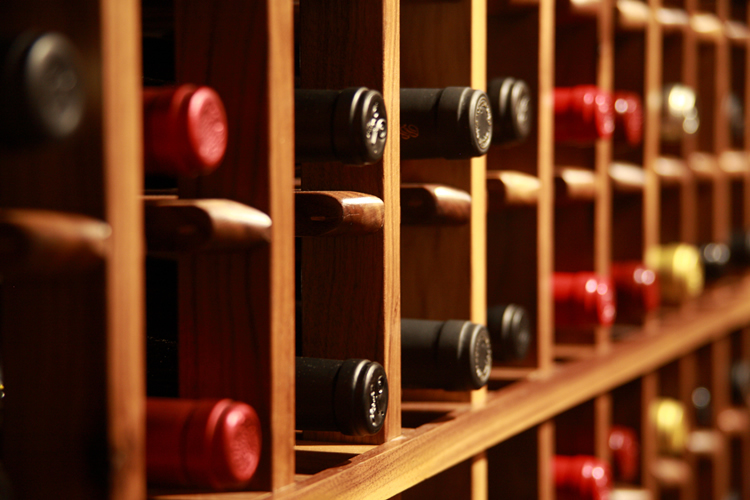 Atlanta, GA – CellarMaker was commissioned to turn an existing bedroom into a 1,800 bottle wine cellar. 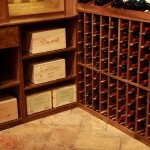 Our client’s wanted custom wine racks to compliment the reclaimed French tile flooring. 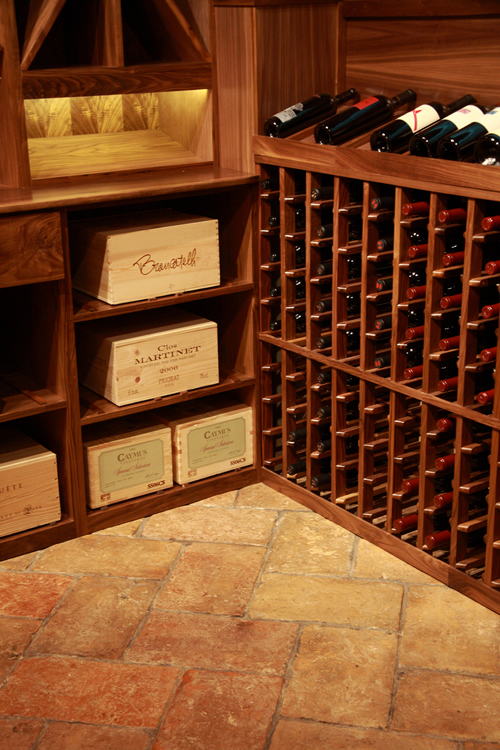 The wine racks are all black walnut with each piece hand sanded to protect our client’s fine wines and labels. 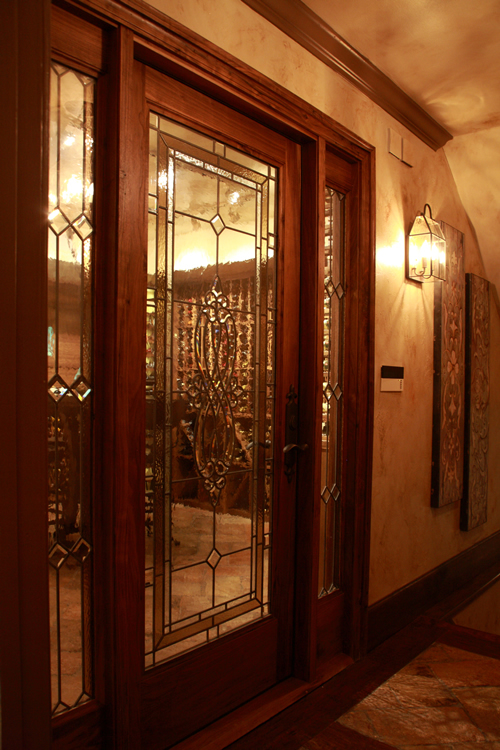 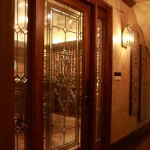 The wine cellar door is a custom handcrafted black walnut door with insulated custom glass panels and artwork to match our client’s existing antique glass piece.